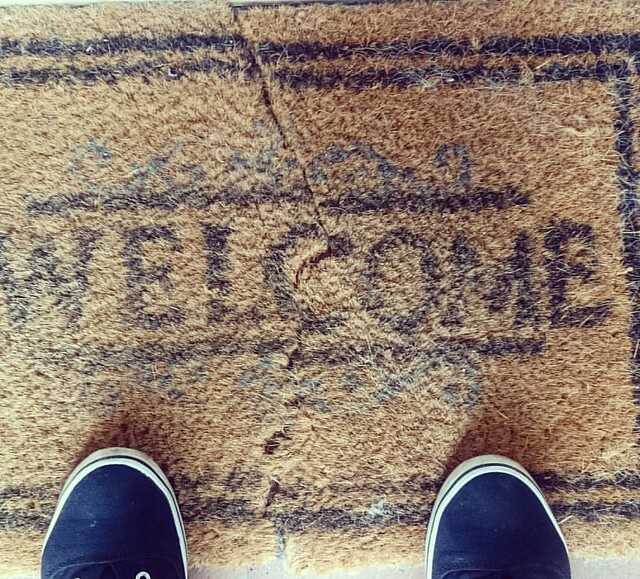 After three years our welcome door mat is now in two. Can we now choose who we let in? #welcome #knock #wait #3years #home | Flickr - Photo Sharing!